Hiragino is the font for Japan’s best selling smartphone. Its incredible versatility has also made it a leading choice worldwide for car navigation systems, consumer electronics, software, advertising and corporate materials. Hiragino’s simplicity, spaciousness and clean lines create a strong visual appeal in any situation. Designed with infinite attention to detail, its finely balanced framework truly embodies a fundamental principle of universal design. All characters are focused around their natural center of balance to create a fresh, crisp look. The white space backing each character is also visually uniform, ensuring smooth grey tones in any layout. This combination of balance and uniformity allows Hiragino to blend seamlessly with any print visuals. Hiragino has been specially developed for maximum impact in a digital environment. This has involved refining the design of each character down to the smallest detail. Even at small point sizes, characters maintain their dimensions, staying sharp and clear. Hiragino includes a massive 29,064 simplified Chinese characters. This extensive range helped SCREEN become the first Japanese font maker to receive China’s GB18030-2000 character set certification. Hiragino also fully supports the Adobe-GB1-4 glyph set standard formulated by Adobe Systems. Hiragino is an original font that embraces a unified design concept for Japanese, Chinese (simplified and traditional) and European characters, as well as symbols and punctuation marks. All elements display the same clean, graceful lines and perfectly balanced finish. 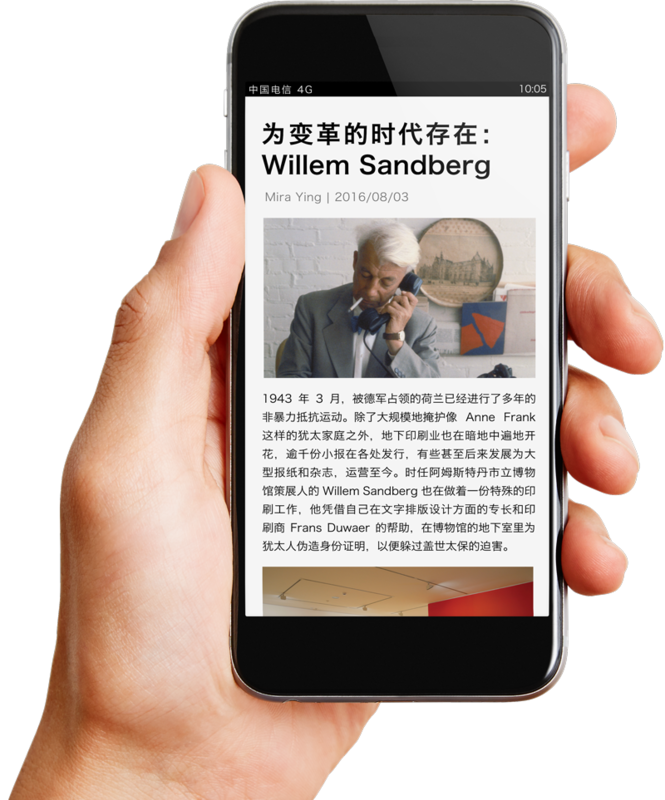 Even texts including a mix of languages flow smoothly, creating a unified, highly readable look and feel. 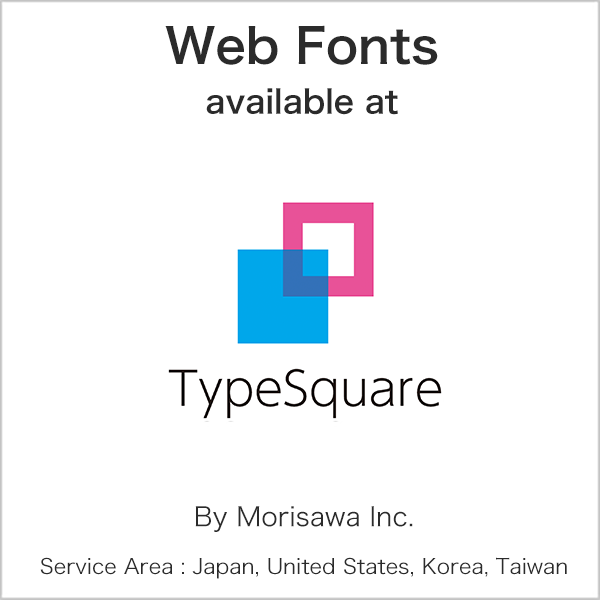 OpenType fonts are available in outline format for embedding in both hard­ware and software products. 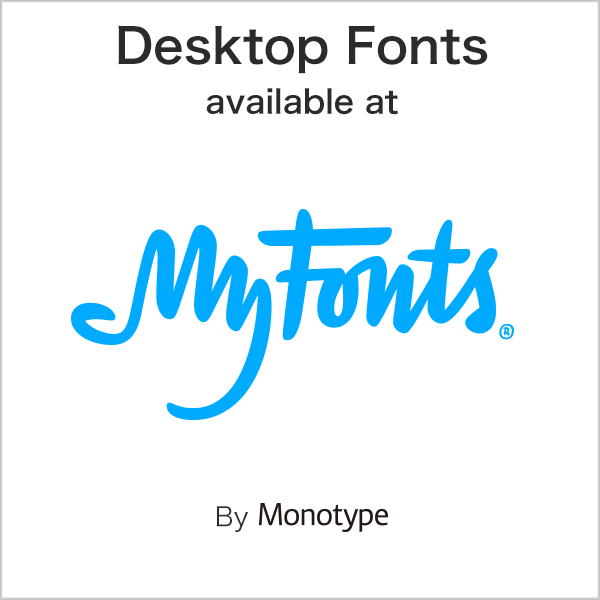 We are also happy to discuss any requests for the creation of additional symbols or characters, as well as the custom­ization of both simplified and traditional Chinese or multi-language fonts. Notice: Please contact us for purchase in China. 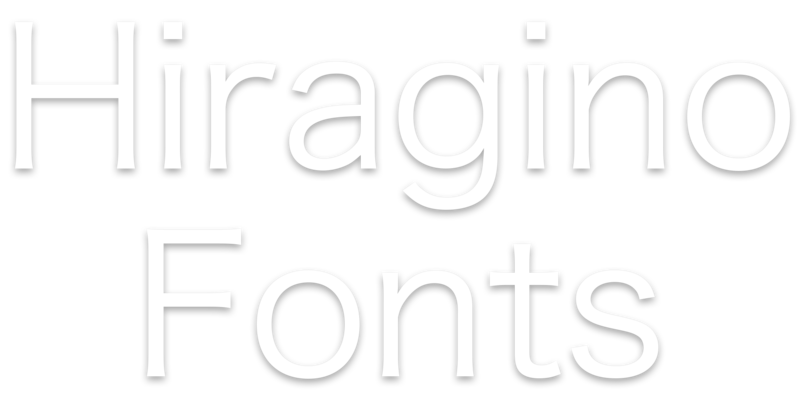 SCREEN Holdings (formerly Dainippon Screen) started to develop the Hiragino fonts in 1990. As a leading manufacturer of photographic reproduction equipment, we had built a wealth of experience with image printing and this led us to initially target visual-rich magazines. Our goal was to create a unique font that was easy to read yet blended smoothly with graphics. Hiragino was finally created in 1993. Designed by Jiyukobo studio, it was simple and sharp with a bright, positive feel. A perfect balance of the orthodox and progressive. The font was quickly embraced by designers working in a wide range of fields. In Japan, Hiragino began to appear in fashion magazines and advertising, car navigation systems, signage, television subtitles, Web to print, medical devices and highway markers and signs. It was also adopted for Mac OS X, the de facto standard for the design world at the time, smartphones, tablets and other digital formats. While Hiragino is clearly versatile, it is the font’s basic design sense that continues to draw praise. In 2005, Hiragino’s visual style was recognized with the receipt of a prestigious Good Design Award in the Communication Design category. Copyright © 2016 SCREEN Graphic Solutions Co., Ltd. All Rights Reserved.